You can find Roffa at various festivals during the year. Follow us on Facebook and Instagram and you’ll know where to find us. Look for our specially made smoker and if you smell the wood fire, you know it’s us. Ever since we started Roffa in 2015, we were part of different festivals, mainly in and around Rotterdam. We are regulars at Rotterdamse Kost and Culinesse and attended several times already. But sometimes you can also find us elsewhere in the country. 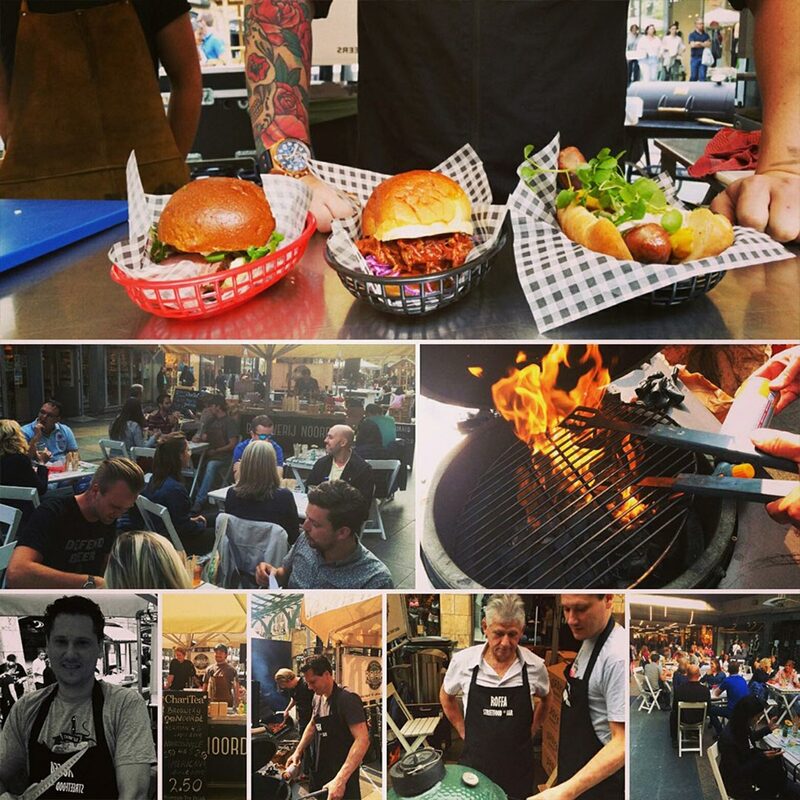 Organising a festival and looking for the real bbq experience? Just drop us an e-mail. Some people or businesses just want to have it all and exclusively for themselves. And well… we can’t really blame them. 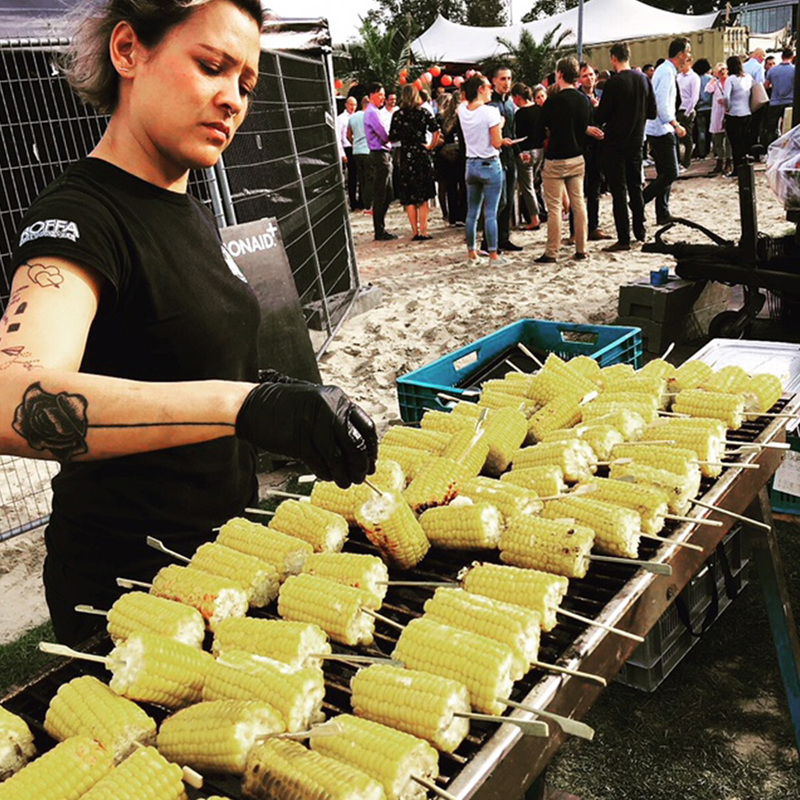 Throwing a big party or organising an event and looking for the real barbecue experience, organised by us? Take a look at our catering options on this website!